Zotac RTX 2080 Ti BLOWER COOLER GPU The Zotac NVIDIA GeForce RTX 2080 Ti Blower Edition supplies the ultimate PC gaming experience. 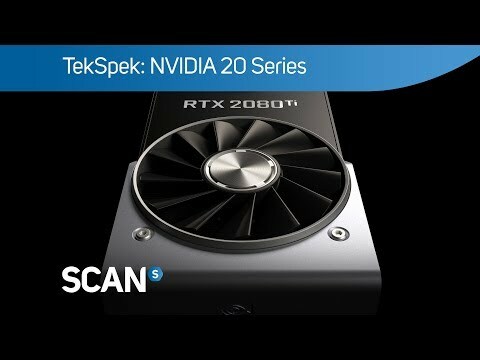 Powered by the new NVIDIA Turing GPU architecture and the ground-breaking RTX platform, RTX graphics cards combine real-time ray tracing, artificial intelligence, and programmable shading. This is a utterly new way to experience games. NVIDIA’s new flagship GeForce RTX 2080 Ti Blower Edition, is the most advanced gaming GPU, propelled by the high-performance, power-efficient new NVIDIA Turing design. The Zotac 2080 Ti Blower is integrated with more smart and optimized technologies for you to gear up and game stronger then ever.